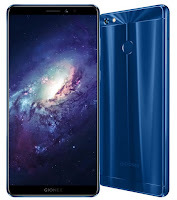 With this Gionee M7 Power, you can do so many things every gadget can do and for the records its have a wooping 5000mAH Battery lif, what a device. I know that so many people in Africa, especially Nigerians love Latest Gadget ranging from laptops, to TVs, Home thearter systems and so on but this days, with Android Mobile devices you can do almost everything that a laptop, tv music players can do. you can surf the internet with a 3G/4G network, watch movies with the phone and play music all day long without non-stop because long battery life. Below are some features you need to know before buying. 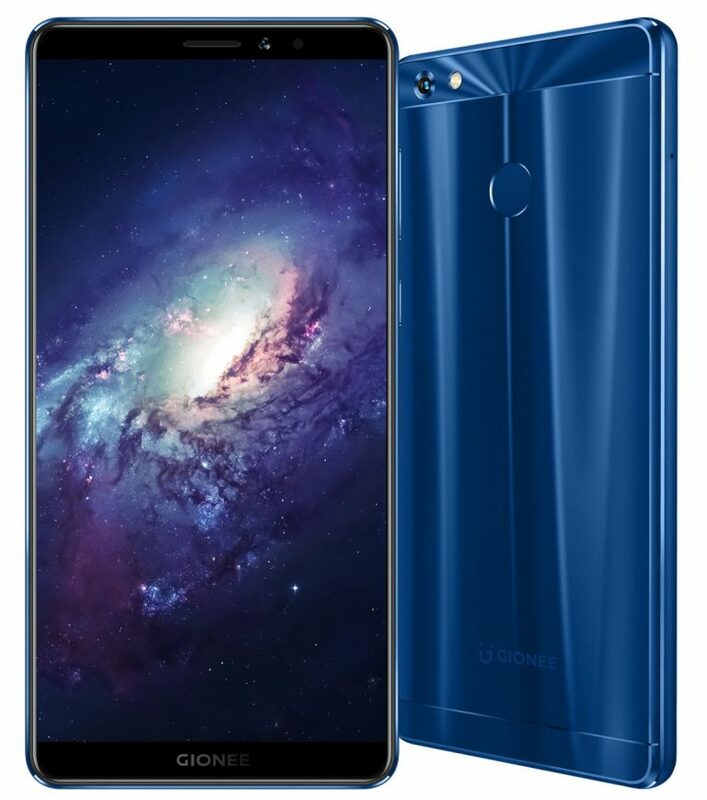 The Gionee M7 Power comes in Gold color with laser-engraved finish, Black and Dark Blue colors in laser-drilled finish and is priced at 9,990 Thai baht (US$ 299) and will roll out starting from Thailand. It already has presence in China, India, Myanmar, Nepal, the Philippines and Thailand in Southeast Asia, Gionee said that it will enter Indonesia this December and plans to manufacture phones there starting next year when it will also start selling products in Malaysia and Vietnam.